As a startup, you need good credit for everything from getting an approval for a business loan or lease agreement to expanding in the future. 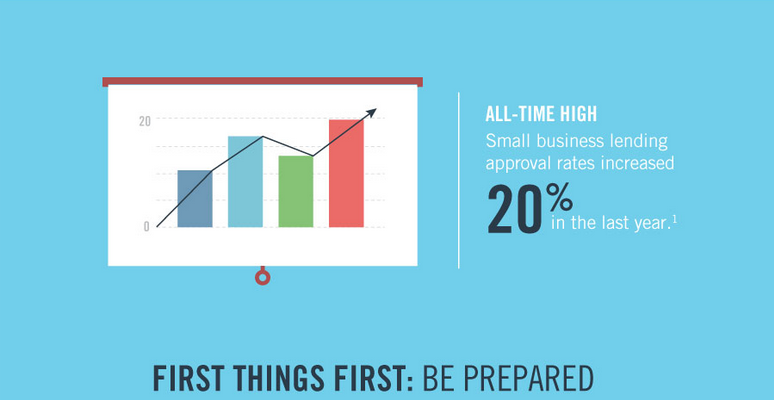 Improving your credit score can make a big difference for your business in the years ahead. Find out more about the powerful methods you can employ in building a solid foundation of good credit history with this infographic from Bank of America.